Running requires the right clothing ARCHIVE. Running is a physical activity that is accessible to everyone in good health. You don’t need to be an expert, it’s relatively cheap, and it isn’t conditioned by schedules, venues or facilities. 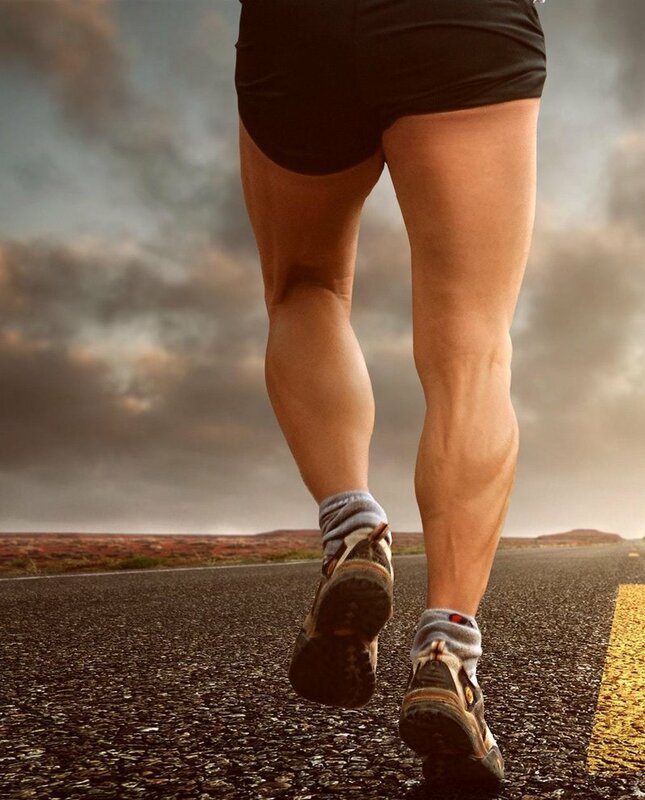 All you need is motivation and proper running shoes, which may be why it’s become so popular in the past few years. The sport is now being boosted by technology, which offers runners a host of mobile apps that allow them to track and monitor timing, distance, calories consumed, vital signs, and so on. In a society in which a sedentary lifestyle is increasingly common, running offers a solution for many people. But the fact that it’s easy and accessible doesn’t mean that running should not be taken seriously, as with any other demanding physical activity. Above all, you need to take a few precautions to avoid injury. For people who have never done any exercise, it is important they first see a doctor for a check-up before starting, even if they feel well and are in generally good health. The doctor will also be able to tell them if they need to do some tests, to check for heart complications, for example. 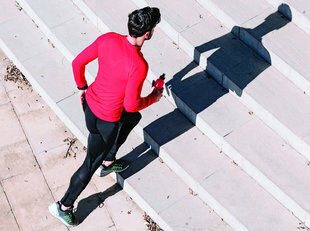 According to the head of Catalonia’s association of podiatrists, Carles Espinosa, most injuries can be avoided by taking a few simple precautions: planning your training sessions, working out and stretching the whole body, warming up before beginning the run, respecting recovery after training, and working on the best running technique so as to avoid imbalances that could lead to future injuries. In addition to general advice applicable to any sporting activity, runners need to take great care of their feet. Podiatrists recommend using a special powder to neutralise excess sweat, and to dry the feet well after showering to avoid fungus or bacteria. Keep your nails cut straight and well filed. Foot doctors also recommend gradually transitioning from softer to harder surfaces by beginning training on grass first, then followed by sand, and lastly asphalt and concrete. Blisters are also often an issue, and in this case bandages should be used on dry, clean feet, along with lubrication, such as vaseline or similar. Check laces are in good condition and use socks that protect against moisture. Doing specific stretching exercises for your feet is another thing that will help prevent problems from developing. It might seem obvious, but specialists say that shoes should be the right size, ideally leaving half a centimetre between your longest toe and the end of the shoe, and making sure you have a little room in the toe box. Shoes should feel snug but not tight, and they should be properly laced, which is especially important when running down a slope. As for clothing, more than 30 heavy metals were found in the sports clothes analysed by a group of scientists from the Universitat Rovira i Virgili. Researchers from the TecnTox group (Centre de Tecnologia Ambiental Alimentària i Toxicològica) analysed 150 clothing items from various shops in Tarragona and Reus. They treated them with artificial sweat to see if it produced any harmful products. In the polyester t-shirts, they discovered the presence of antimony, an element that can cause skin, intestinal and gynecological problems. In other coloured t-shirts they also discovered high levels of chrome and copper, and small particles of titanium and silver. What effects this may have on human health are still to be investigated. However, the logical advice from experts is not to reuse sports clothes without cleaning them, to wash them before using them for the first time, and to change them when they get sweaty.